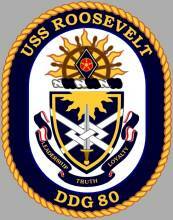 USS ROOSEVELT is the second OSCAR AUSTIN class guided missile destroyer and the second ship in the Navy named in honor of president Franklin D. Roosevelt and his wife. This section contains the names of sailors who served aboard USS ROOSEVELT. It is no official listing but contains the names of sailors who submitted their information. 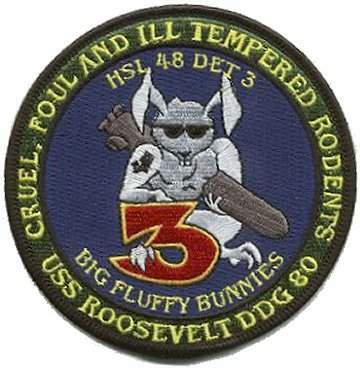 Click here to see which USS ROOSEVELT memorabilia are currently for sale on ebay. 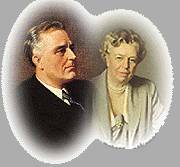 The ship honors 32nd President of the United States Franklin Delano Roosevelt (1882-1945), and First Lady Eleanor Roosevelt (1884-1962). Roosevelt served as the 12th Assistant Secretary of the Navy for seven years before being elected to the first of four terms as President in 1932. He guided the nation out of the Great Depression and through World War II. The First Lady was known as a tireless worker for social causes, serving twice as a U.S. delegate to the United Nations. She chaired the United Nations Human Rights Commission, and was entirely responsible for drafting the United Nations Declaration of Human Rights. 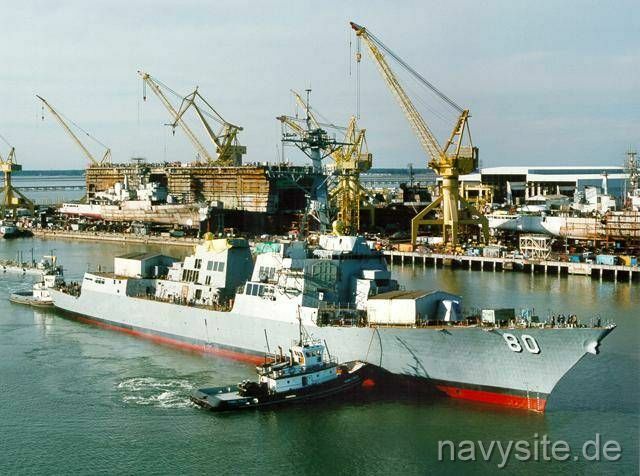 One previous U.S. Navy ship was named in the President�s honor - FRANKLIN D. ROOSEVELT (CV 42) (1945-1977) earned one star for her participation in the Vietnam conflict. 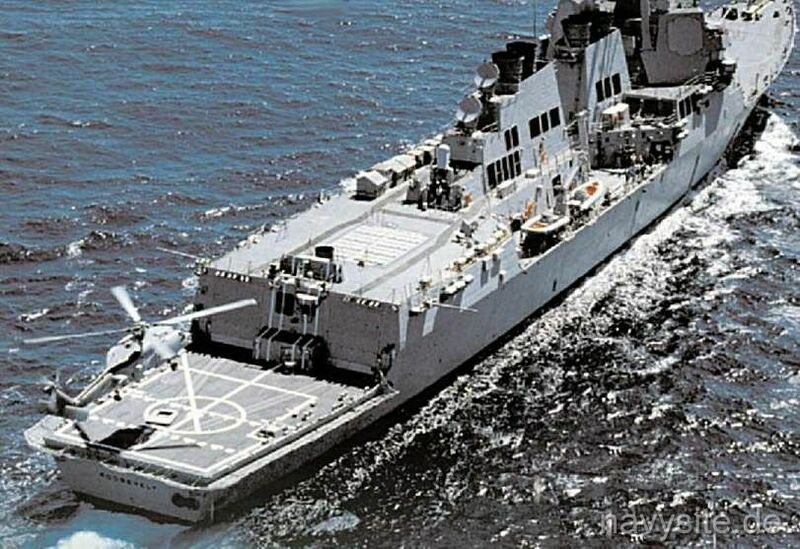 The U.S. Navy christened the Aegis Guided Missile Destroyer ROOSEVELT Saturday, Jan. 23, 1999, during an 11 a.m. (CST) ceremony at Ingalls Shipbuilding in Pascagoula, Miss. 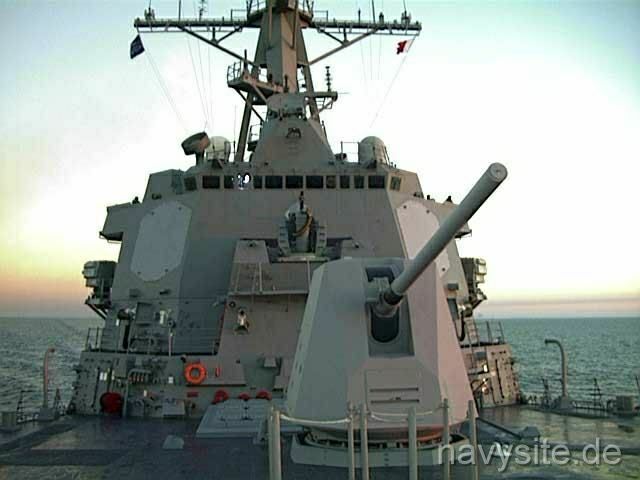 Adm. J. Paul Reason, Commander in Chief, U.S. Atlantic Fleet, was the ceremony�s principal speaker. 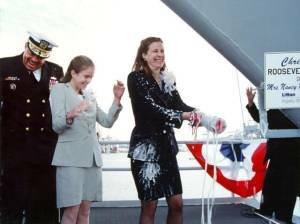 Mrs. Nancy Roosevelt Ireland, granddaughter of the ship�s namesake, served as ship�s sponsor and in the time-honored Navy tradition, she broke the bottle of champagne across the bow to formally name the ship. 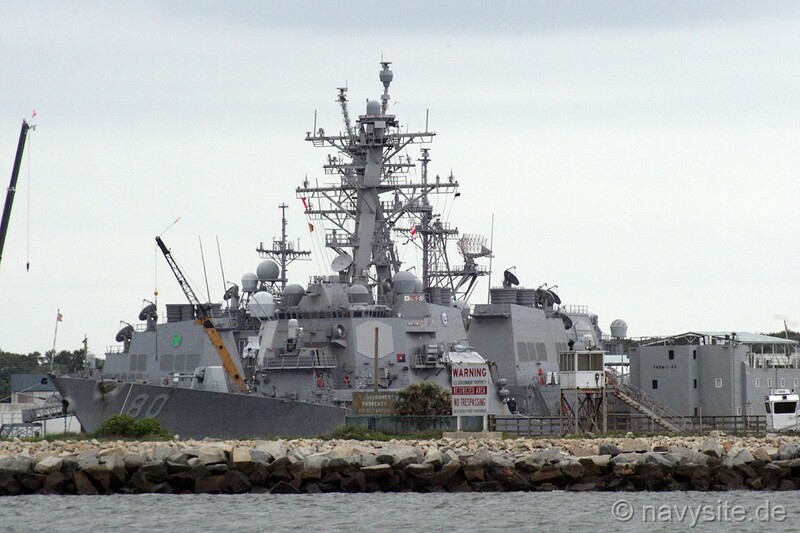 The photo below was taken by Michael Jenning and shows the ROOSEVELT at Naval Station Mayport, Fla., on April 28, 2015.